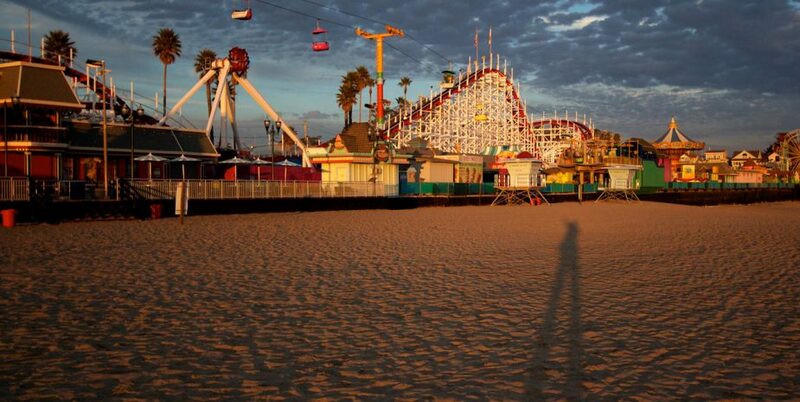 For those seeking adventure, fun and thrills, Santa Cruz has an abundance of activities. The Beach Boardwalk, Wharf and Harbor offer numerous family activites. Surfing, kayaking and paddle boarding are available at most beaches. The Wharf offers water front dinning and sea lion viewing. The harbor offers charter boats for wine tasting, whale watching, or a sunset cruise. Rock climbing and Sailing are available at the harbor in the beautiful Seabright area. See California’s towering redwood forests from two historic railroads or enjoy the nightlife at a local music venue. WE ARE THE IDEAL LOCATION TO STAY FOR ANNUAL EVENTS! Santa Cruz Downtown Halloween. Walk one minute to where it all starts. 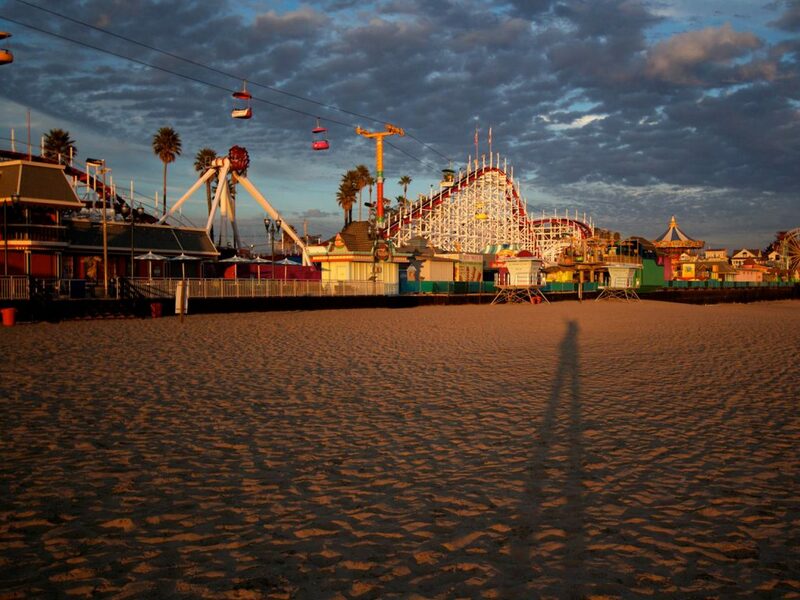 California’s oldest amusement park is about as original–and memorable–as boardwalks come. 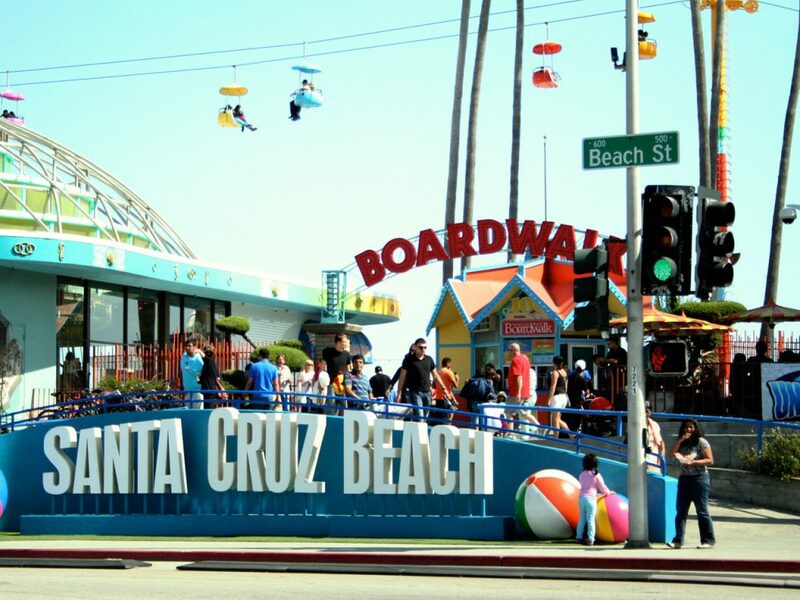 The only major seaside amusement park on the Pacific Coast, the Santa Cruz Beach Boardwalk blends old-time nostalgia with modern thrills. You can buy a bag of salt-water taffy, get your fortune told in the old-style arcade, take a road rage-releasing ride on the bumper cars, or test your mettle on the giant wood-framed roller coaster, The Giant Dipper, whose unforgettable dips rival any extreme adventure in new theme parks. The Santa Cruz Boardwalk features a carousel and little cars and airplanes for the kiddies as well. 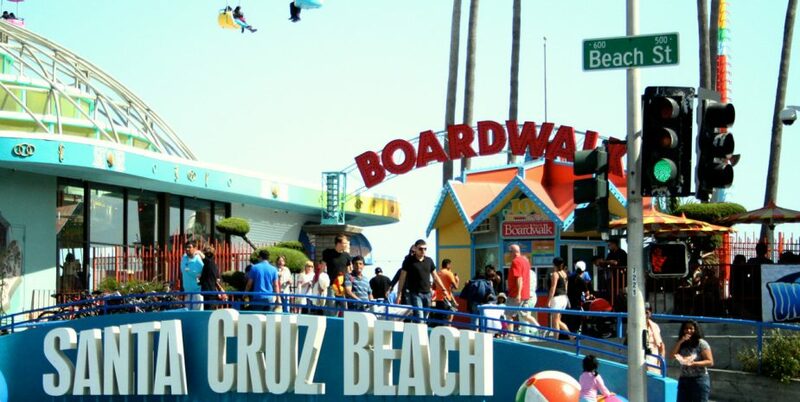 Bring a swimsuit and a towel, as you’ll be steps from a sandy, swimmable Santa Cruz beach. The Boardwalk is open daily Memorial Day through Labor Day, weekends fall through spring. The Roaring Camp steam train through the redwood forests of the Santa Cruz Mountains is a classic California experience! This historic train ride through a preserved old growth forest of coastal redwoods harkens back to the steam locomotive days of the 1880s, when these Santa Cruz forests were part of an active logging region, and the steam railroad cars were used to haul trees to the mills. The Roaring Camp steam train ride passes through towering redwood groves and up a winding narrow-gauge grade to the summit of Bear Mountain. Chardonnay II is a 70 foot luxury sailing yacht designed for speed on the open ocean with all of the comforts necessary to accomodate its passengers. The combination of elegance and speed give Chardonnay II a unique quality that will make your cruise an unforgettable experience. So whether you’re joining one of our themed sails or chartering the boat for your own special event, your time aboard Chardonnay II will be a memorable occasion. The Stagnaro family has been Serving the Santa Cruz area for over a century when Italian Patriarch Cottardo Stagnaro settled in Santa Cruz in 1879. This historical landmark business is still providing Ocean Adventures to thousands of people each year. There is something for everyone; Calm Water Sanctuary Scenic Cruises, Whale, Dolphin & Sea Life Excursions, Sunset Cruises and Private Group outings for any occasion. 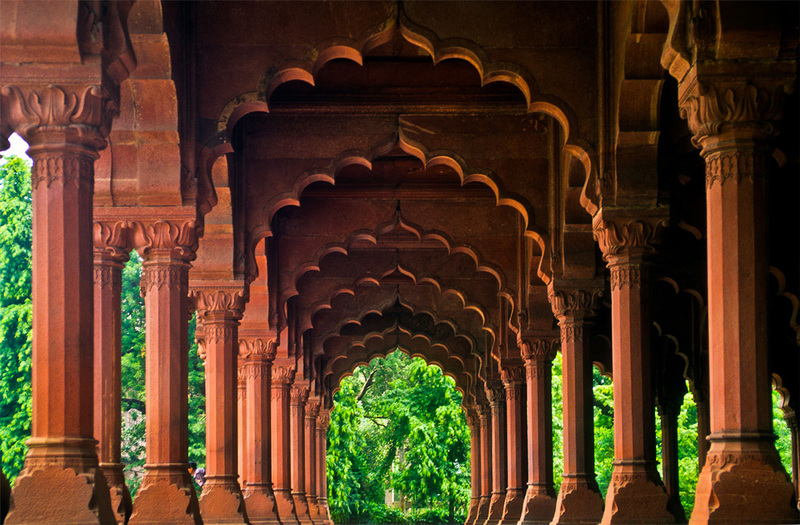 All trips are fully narrated and provide fascinating and educational insight by your knowledgeable crew. Red Restaurant and Bar combines the elegance of fine dining, with a night time atmosphere competitive with today’s most popular ultra lounges. Our highly trained bar staff craft cocktails with grace and passion. Our flavors will challenge your pallet, and stretch the boundaries of what is possible. In the kitchen our Executive Chef Herb Kettleson has created a menu that is fresh and interesting while still remaining approachable to all ages. Red offers a variety of live entertainment throughout each week, please visit our Facebook page for more details. 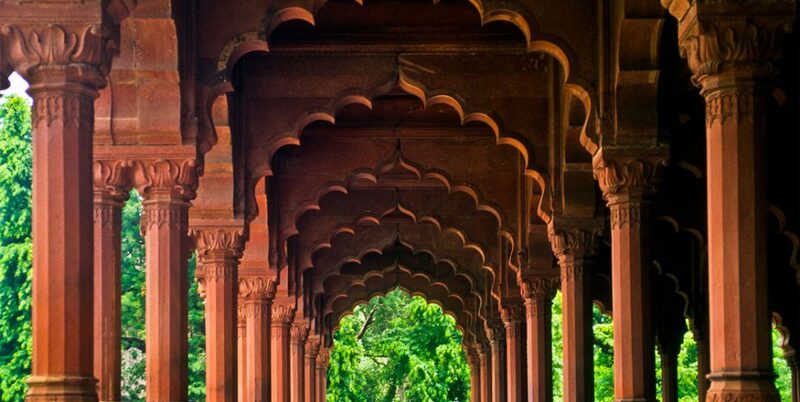 MOTIV creates a space for “inspired culture”, engaging our passions on many levels. The vital components of MOTIV’s DNA are music, art, food, drinks, politics, social causes and community events. Voted Santa Cruz’s best nightclub, best DJ and best bartender; MOTIV is also recognized for its’ fresh tapas-style menu and it’s gallery for local art. With live music seven nights a week, passionate employees, amazing food and incredible drinks, MOTIV is the standout venue for pushing everyone’s creative threshold. This park features 15 miles of hiking and riding trails through a variety of forested areas including redwoods, mixed evergreens, riparian, ponderosa pine, as well as rare ancient marine deposits called Santa Cruz sandhills. The Zayante Indians once lived in the area, where they found a land with plentiful natural resources. Henry Cowell Redwoods is home to a centuries old Redwood Grove that features a self-guided nature path. It also boasts other old-growth woods such as Douglas fir, mandrone, oak and a stunning stand of Ponderosa pines. The park has a picnic area above the San Lorenzo River. Anglers fish for steelhead and salmon during the winter (catch and release). The park has a nature center and bookstore. The park offers rugged semi-wilderness, rising from sea level to steep coastal mountains of more than 2,600 feet. Once the site of logging operations until the 1920s, visitors can still find evidence of logging operations, mill sites and trestles in the park. The land was donated to the state by the Marks family in 1963. With over 30 miles of trails, hiking, jogging and biking are some of the activities to be enjoyed here. Picnic tables and barbecue pits are available. A trail camp is located six miles from the nearest parking lot. Dogs are allowed only along the entrance road and in the picnic areas and must be on a leash no longer than six feet at all times. The park has 34 miles of hiking, biking and equestrian trails winding through coastal terraces and valleys. Several restored buildings once belonging to the Wilder family are preserved. The park has tours and living history demonstrations to help visitors explore the history of early ranchers and farmers along the Central Coast. The site was originally the main rancho supplying Santa Cruz Mission. It later became a successful and innovative dairy ranch. Surrounding grounds include Victorian homes, gardens, and historic adobe. DeLaveaga Golf Course is perched atop the hills surrounding Santa Cruz, California, providing championship caliber golf and excellent service to residents and visitors alike. As one of the top ranked public courses in California, Delaveaga combines striking natural beauty with a challenging and thoughtful course design featuring tree lined fairways, deep canyons, and infamous 10th hole. This beautiful facility offers a full service Golf Shop, a two story lighted driving range and an award-winning restaurant. Open daily from sunrise to sunset. 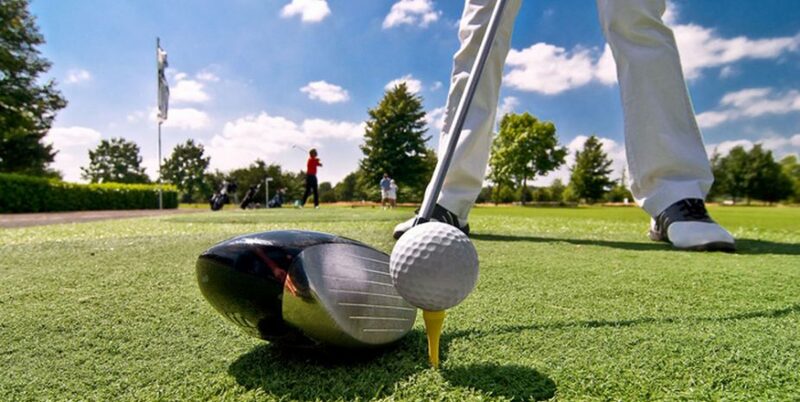 At Pajaro Valley Golf Club, we know that every group has specific needs and requirements. To help ensure that the planning process is as smooth as possible, we have developed a number of tournament/outing packages that can be tailored to your desires. Other customizable options are available and we offer an assortment of tantalizing breakfast, lunch, and dinner menu options. Casserly Golf Course is conveniently located in the foothills at the base of Mt. Madonna about 6 miles East of Watsonville. Players can enjoy a leisurely one-mile walk in a beautiful setting of rolling hills with a view of the Pajaro Valley. This 9-Hole Par 27 Course is a great place for young and older golfers alike. 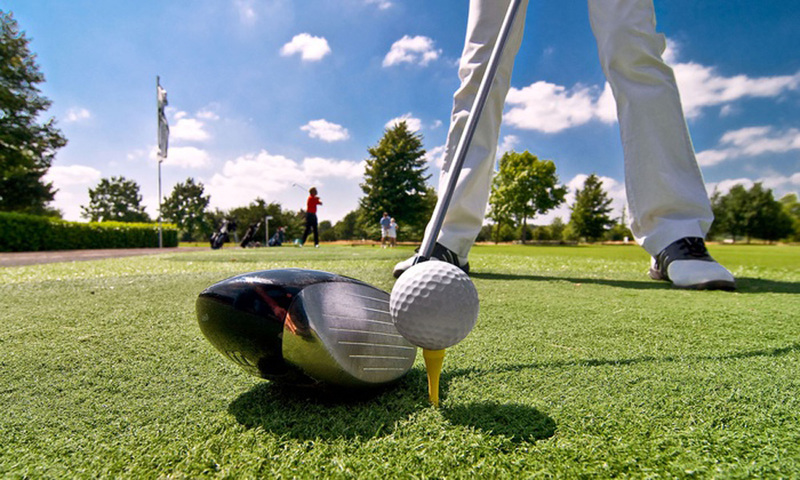 Whether you are a new player or an experienced veteran you will find the course will provide you with interesting challenges in a friendly and relaxing atmosphere. The course was designed by Robert Sanford and built by him and his sons. The course opened in 1966 and is still being operated by the Sanford family today. Following Robert’s death in late February of 2011, Rod Sanford has taken over the course and is now running it on behalf of his mother, Jean Sanford. Nickelodeon Theatres is Santa Cruz’s local, independent cinema company. With 3 locations – The Nick, Del Mar Theatre and Aptos Cinemas – we offer a wide variety of indie & foreign films as well as the best big-budget Hollywood movies. We offer state of the art presentation in a welcoming community atmosphere. We feature award winning Organic & GMO-free Popcorn, popped in Organic Canola oil. Try it with real butter or top it off with nutritional yeast! We also offer delicious locally crafted treats including: Penny Ice Creamery ice cream; Buttercup Creamery cupcakes; cookies from The Buttery; Nut Creations’ creations; Sentinel Café treats; brownies from Black China Bakery; and coffee by Davenport’s Alta Coffee. This is a 9 screen theater on Pacific Ave showing the latest big budget productions. ALL DAY Tuesday enjoy $6.00 tickets. This is a 2 screen theater located at River Street. Opened in 1975, the Riverfront Twin once boasted one of the largest indoor movie theatre screens in Santa Cruz County. The main house, which once sat over 500 patrons, had 70mm capabilities, although it never once played any 70mm films, but still managed to grab more than its fair share of blockbuster movies in the mid-1980’s through early-1990’s, including “Gremlins”, “Aliens”, “The Fly” and “Total Recall”. The second auditorium, which shared a spacious lobby with the main house but used its own side of the snack bar, sat around 250. The projection throw was approximately the same as the main house, but was not quite as wide. The Penny Ice Creamery combines fresh local ingredients in small batches to create delicious artisinal ice cream. As one of the smallest dairy manufacturing plants in California, our production from all organic dairy and sustainably grown ingredients is done in the shop in full view of our visitors. Mission Hill Creamery is an artisan ice cream manufacturer in Santa Cruz, California. We make all our ice creams and sorbets in small batches, using only the finest ingredients, like Straus Family’s All-Organic Milk and Cream. 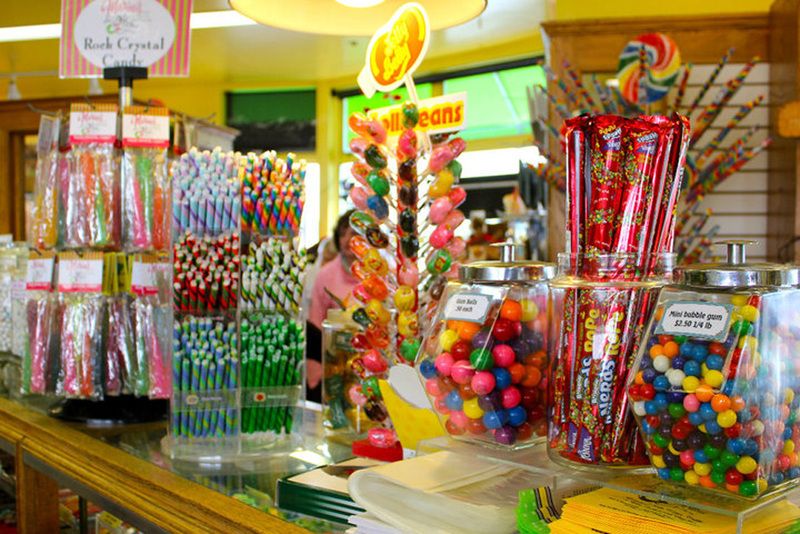 The finest original recipe salt water taffy, caramel apples, caramel corn, and hand dipped chocolates on the Boardwalk in Santa Cruz, California since 1915. 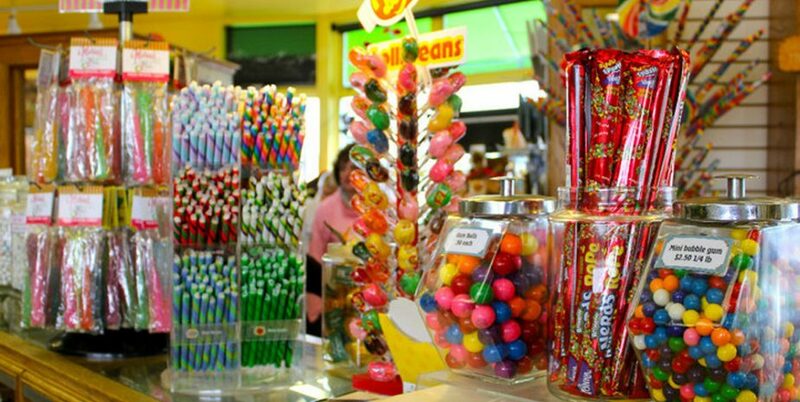 Our gourmet saltwater taffy comes in a variety of flavors and our unique candy gift baskets include a variety of chocolates, candy treats, and caramel corn from our store.